Beautiful Countryside Summer Landscape. 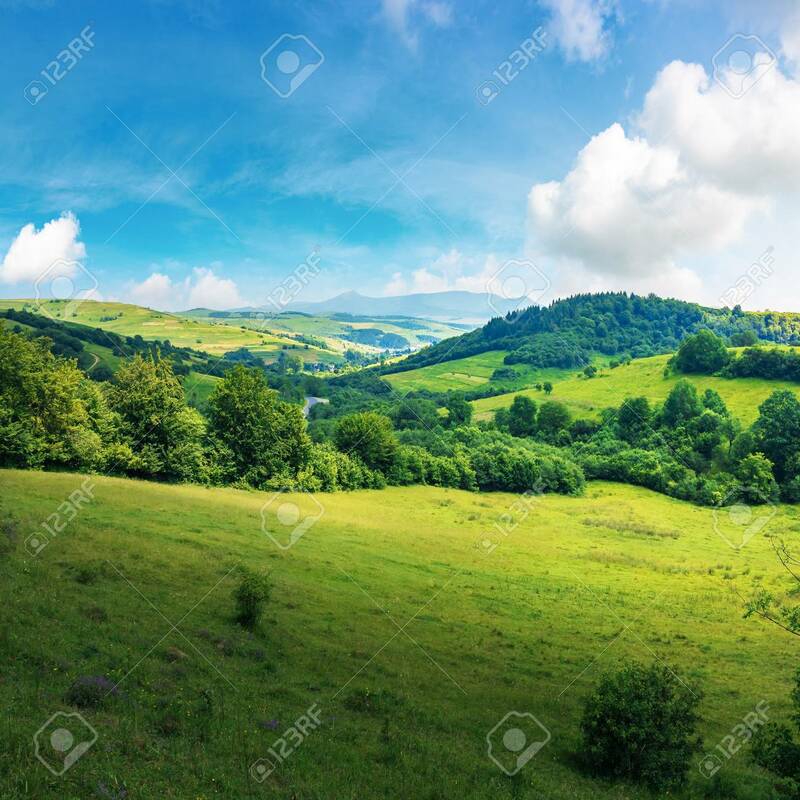 Forested Rolling Hill.. Stock Photo, Picture And Royalty Free Image. Image 117160153.